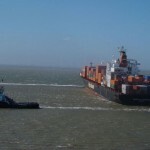 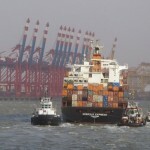 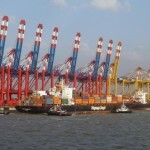 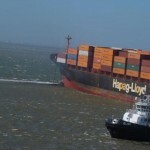 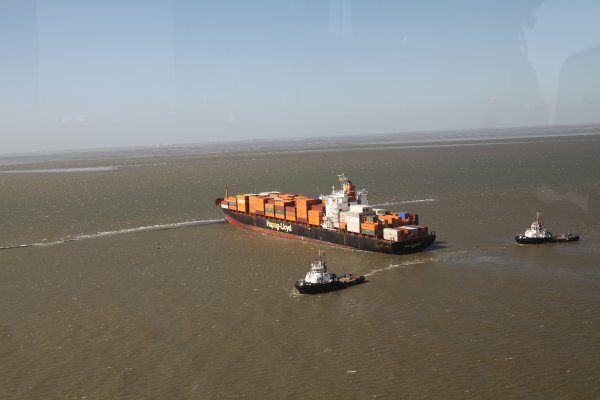 The 245 meter long, 45362 dwt container ship Norfolk Express went aground in the Weser estuary near Wremen, Germany. 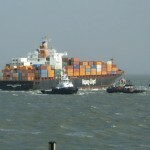 The container ship had veered out of the fairway at high speed and had grounded with it’s bow stuck on a dam. 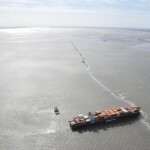 No report of injuries or pollution released. 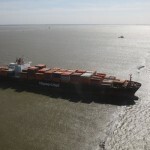 The bow of the vessel had sustained some damage in the grounding. 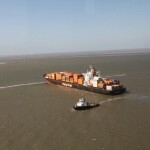 Multiple tugs were dispatched to the scene while authorities had anti-pollution ships monitoring the situation. 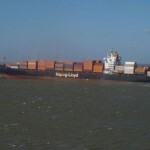 The Norfolk Express was pulled free on the first attempt on the rising tide. 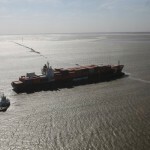 The vessels proceeded to Bremerhaven for inspection.